One of our first customers loved our food so much, he just had to photograph it!! 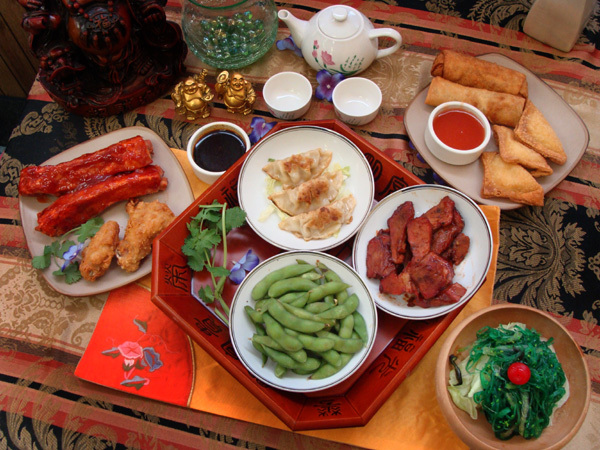 Here is a sampling of his work to wet your appetite, everything is there except for the taste and the wonderful aromas, you'll just have to use your imagination for that. 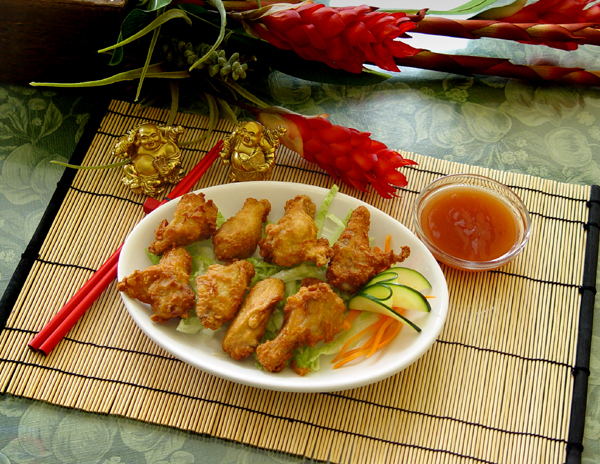 with sweet and sour sauce. with just a hint of curry flavor! 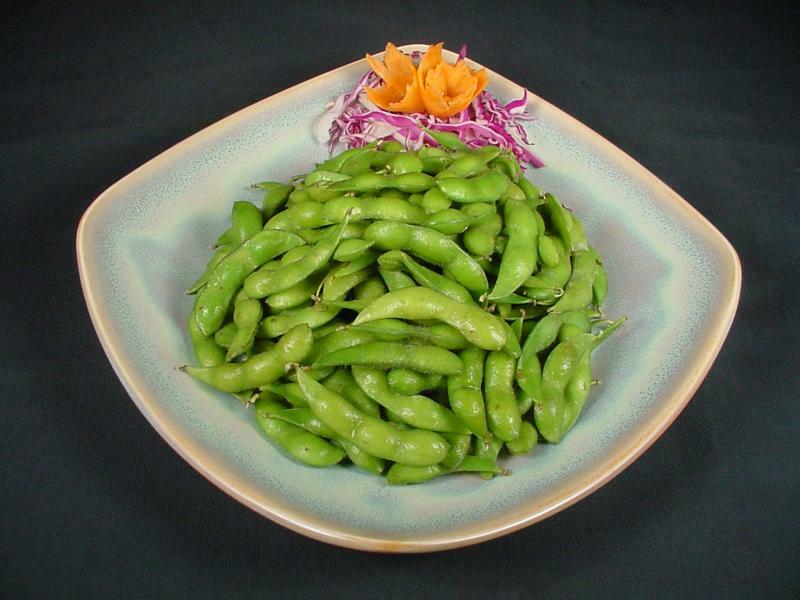 Did you ever wonder what is the difference between Chow Mein and Sub Gum? 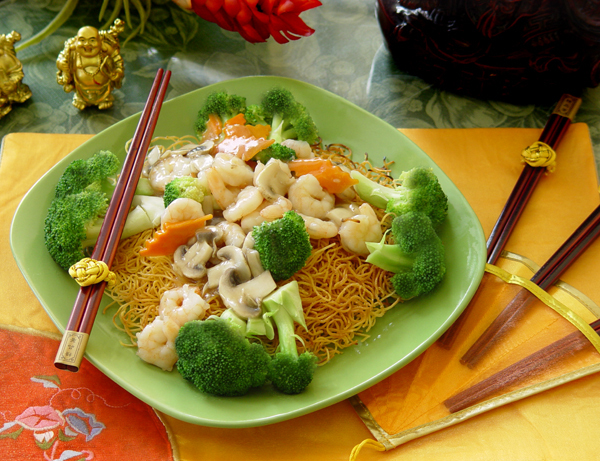 Chow Mein are bean sprouts, vegetables and your choice of meat with crispy noodles. 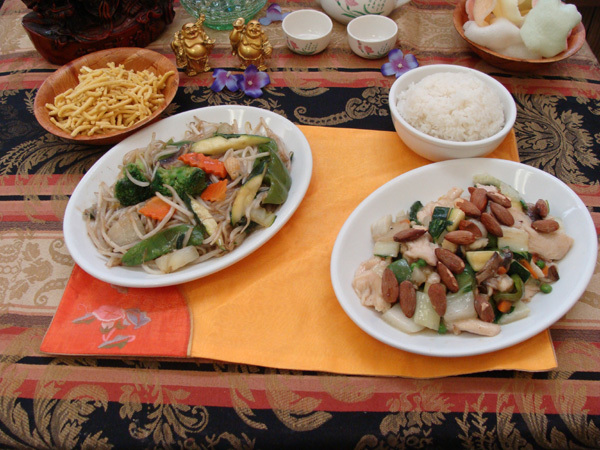 Sub Gum is chunky chopped vegetables and meat over rice. 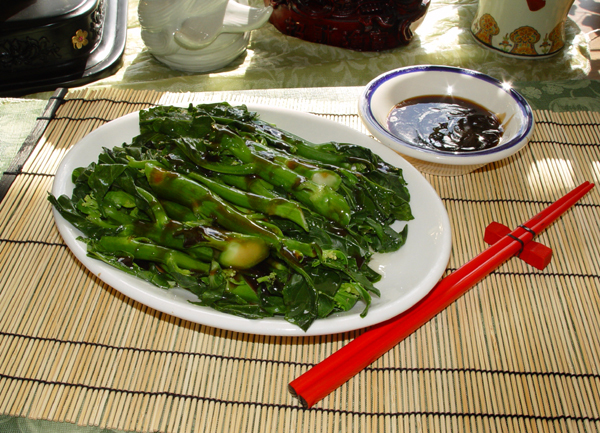 Our steamed Chinese Broccoli in Oyster Sauce is a Chinatown favorite. 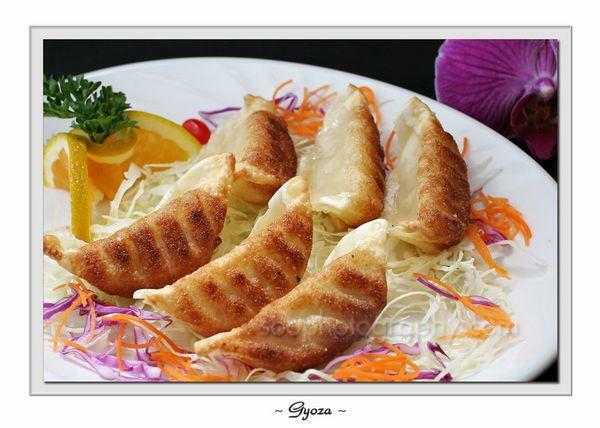 This is an excellent vegetarian dish! 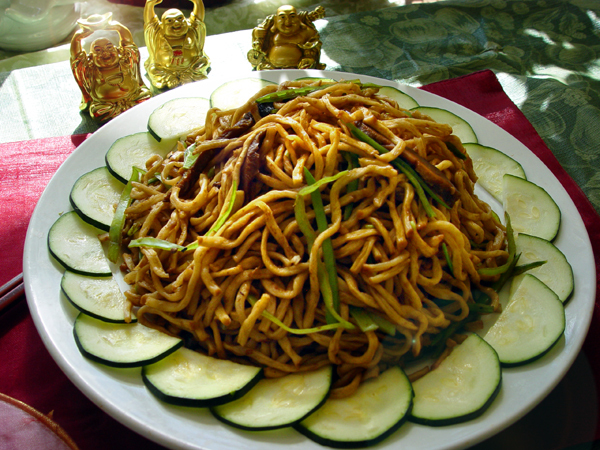 Many customers rave about our tasty Lo Mein! 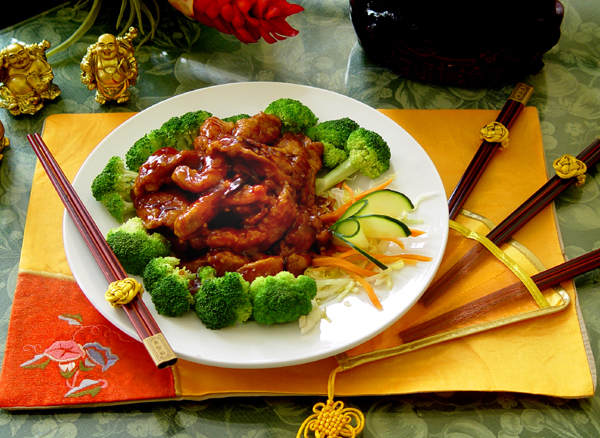 General Tso's Chicken is an explosion of flavors and one of our most popular dishes. BEWARE the hot peppers if you are not accustomed to them! 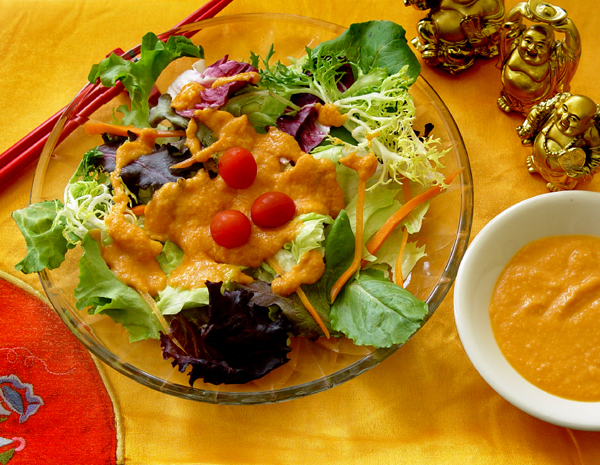 is made with our own homemade ginger dressing. A fine addition to any meal! 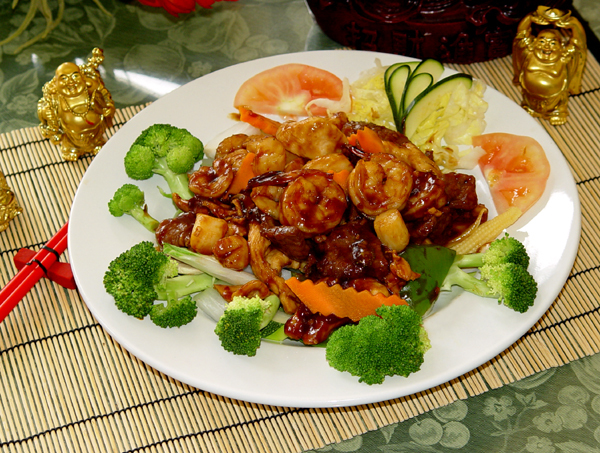 The Happy Family is one of our finest "Chef Specials"
This dish includes shrimp, scallops, chicken and beef sauteed with fresh Chinese vegetables. 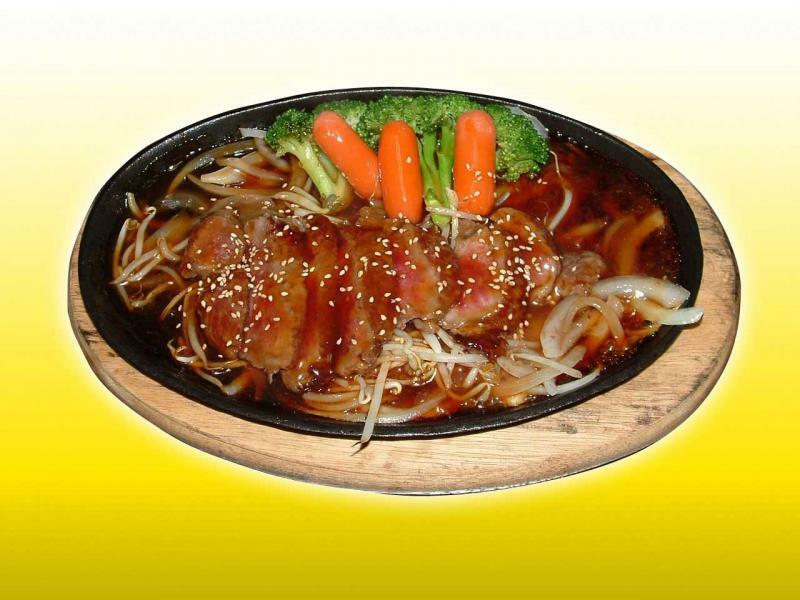 A wonderful sauce ties all the flavors together into one harmonius delite! 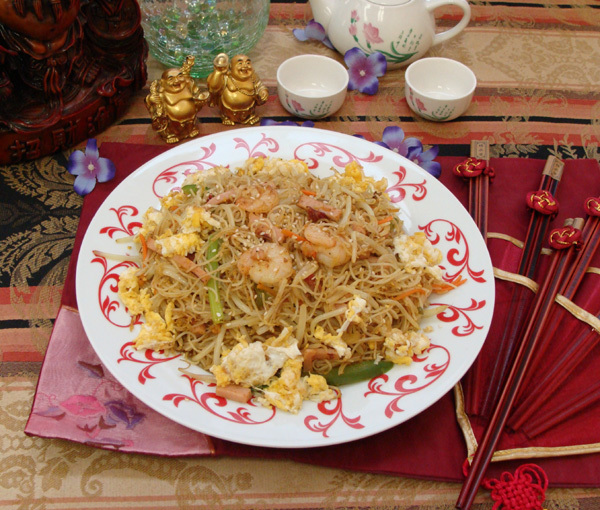 Pan Fried Noodles is the original dish that became Chow Mein, a layer of crisp and crunchy noodles smothered in meat or seafood and Chinese vegetables and a delicious sauce. 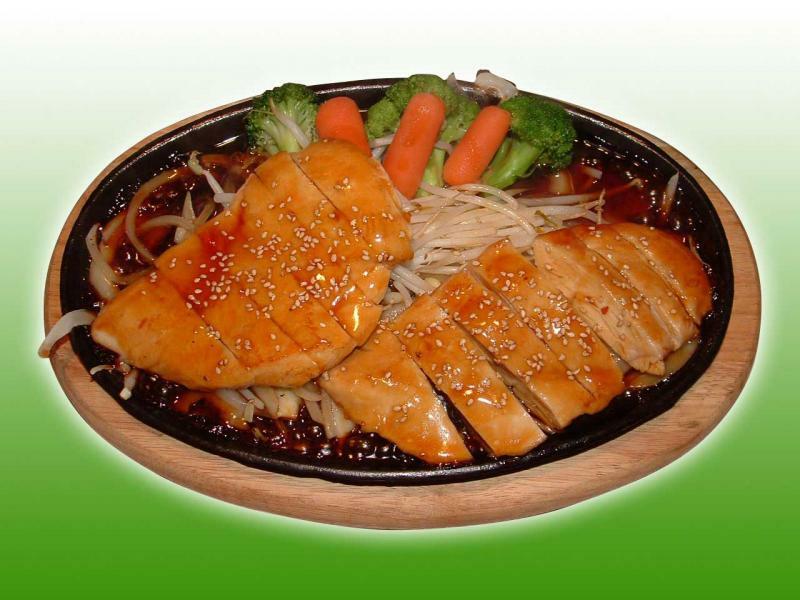 This is the ultimate union of Yin and Yang taste and texture! 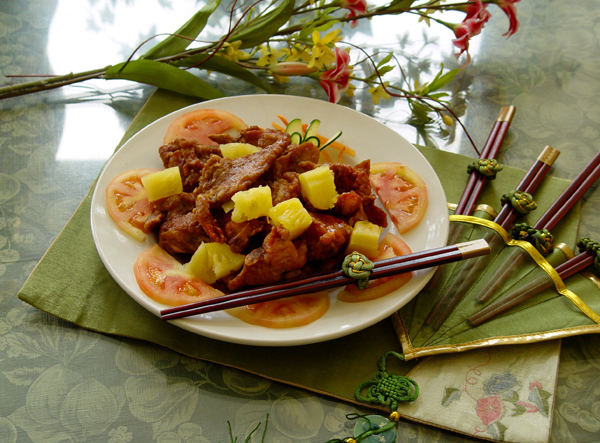 Peking Style Pork, a Mandarin's delight, tender pieces of pork chop stir fried in chef Liu's pungent "king do" sauce. Sweet and Tangy. 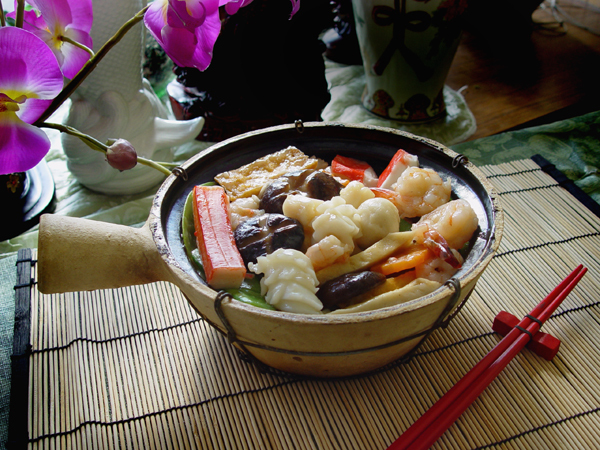 Our finest dish may possibly be our Seafood Steam Pot, shrimp, crab and scallops steamed with tender mushrooms and Chinese vegetables. In one word ..... AWSOME!!!! 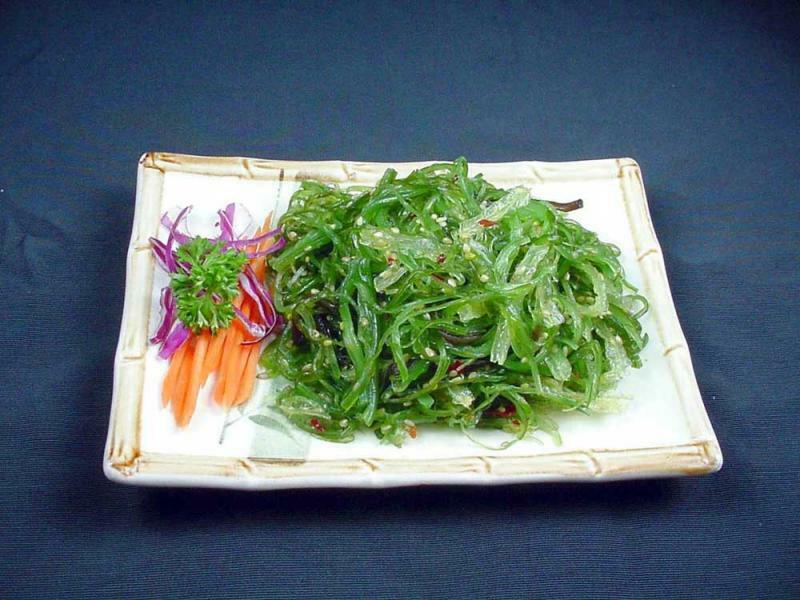 Our own chef Liu was once head chef at a Japanese restaurant and wants to present the best of Japanese cuisine to you! 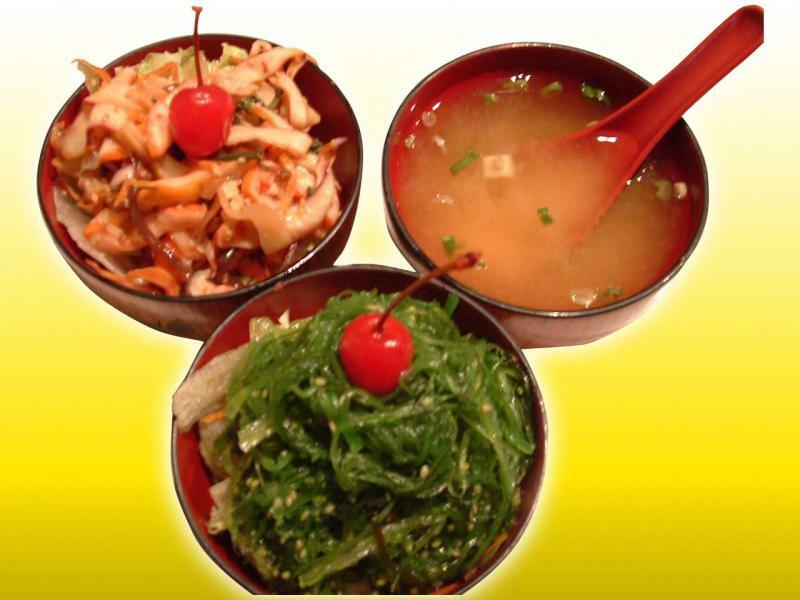 Apetizers like Gyoza, Teriaki chicken, beef and shrimp, seaweed salad, miso soup and edamame beans all contribute to a meal that is exciting as it is different!